740 Springdale Drive - Lieberman Earley & Co. Two-story office building with suites from 2,300 SF to a full floor of 24,000 SF of contiguous space on the second floor. New ownership has plans to renovate the common areas, including the lobby, restrooms and hallways. The building features a two-story atrium, abundant parking and is located within minutes of the Exton Mall, Main Street at Exton. 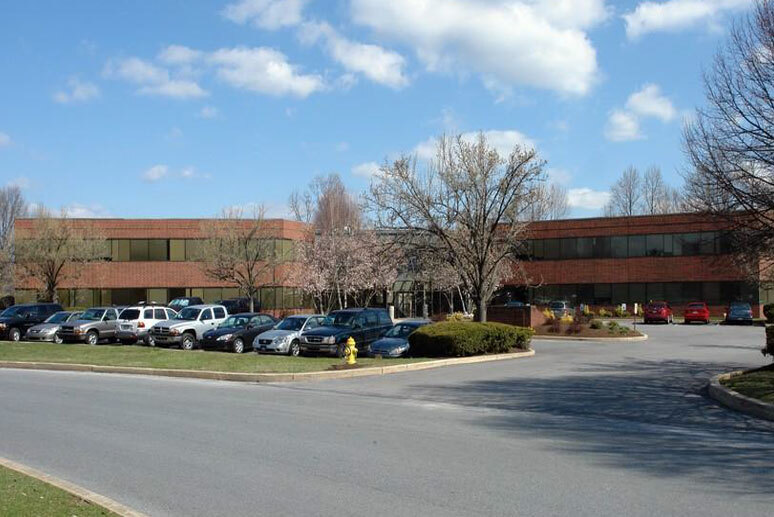 It is strategically located off Route 30 with easy access to Route 202 and the 30 By-pass.